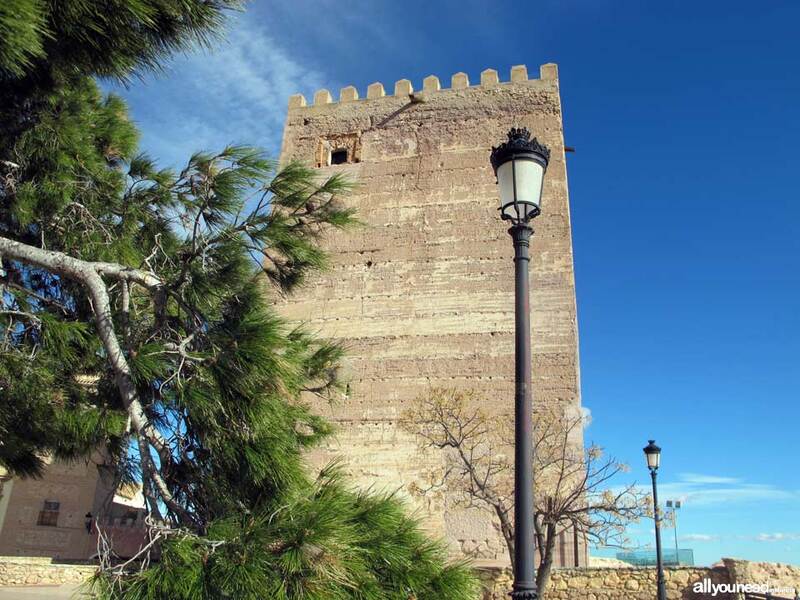 This renown walled fortress around the town of Aledo was built on a strategic rocky headland between the mountain ranges of Espuña and La Tercia. From the castle it is possible to see vast areas and control communication routes connecting the Southeast coast to the central plains. 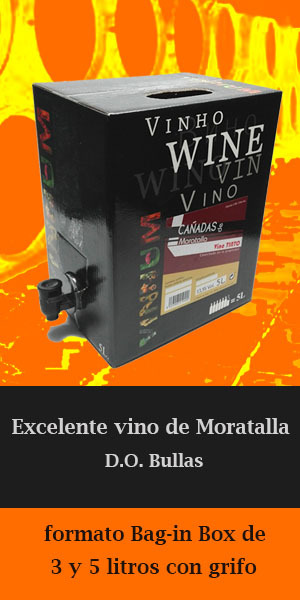 To get to the town of Aledo, get on the Murcia-Lorca freeway, take the Totana-Aledo exit and then the MU–5020 road. This Middle Ages castle, considered impregnable and with an excellent water supply system, was dominated by Al-Andalus Muslims. The castle had a solid citadel and a wall surrounding the old town. In 1086 the villa was called "Aledo" after the Castilian noble García Jiménez kicked out the Muslims. The impressive Tribute Tower, built between the 13th and 14th centuries, was erected as a defensive construction that also gave character to its area of influence.